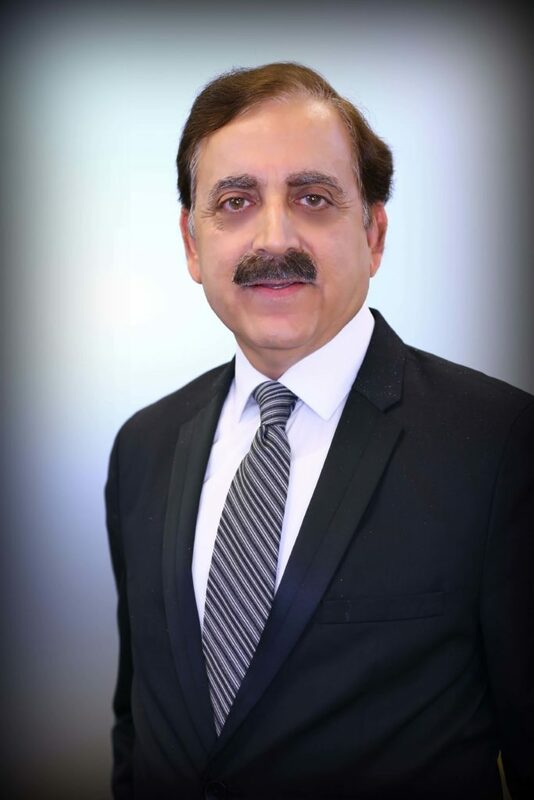 Anil Malik is a Legal Consultant in the firm’s Immigration Practice Group. Mr. Malik joined the firm in 2006 and works in the firm’s Northern California office. Mr. Malik has extensive experience in the preparation of immigrant and non-immigrant visas. Mr. Malik leads the PERM filing team and handles other immigration related matters for the firm. Independently handled Injunction cases, land dispute cases, landlord-tenant matters, marital dispute cases and land acquisition cases. Contested injury/death claim cases on behalf of petitioner/s and defended Insurance Companies before Motor Accident Claim Tribunals. Contested civil appeals, rent appeals before appellate courts.